Addiction won’t wait for you to get around to treatment, it will take everything from you before that. You don’t have to go on like this, struggling alone waiting for someone to help you. 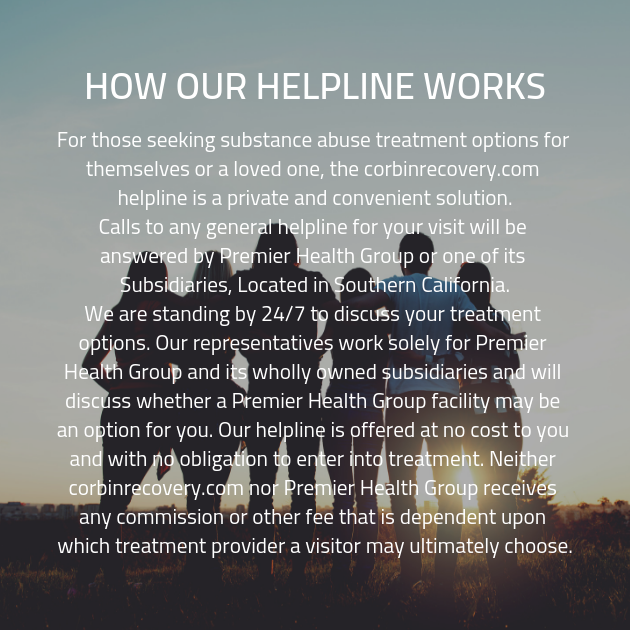 Take your life back into your own hands and call Corbin Recovery today to set up an appointment at one of our drug rehab centers for a free consultation. It will change your life forever.